Most people don’t think about their super until later in life when they are closer to retirement. However, you’re putting 9.5% of your earnings into your super every year, so it’s your money and you should be taking control of it. Here are a few very quick and simple actions you can take to boost your super to ensure a better lifestyle in the future. It’s quite typical that after having a few different jobs or living overseas that you’ll have more than one super account. Having multiple super accounts can leave you paying more in fees and charges, reducing your overall super investment. This is not to forget that multiple funds can be difficult to keep track of. By combining your funds into one you can potentially drop your costs and boost your balance. A word of caution though – make sure you roll your accounts into the best fund for you, so do your research first. You can easily track down all of your super accounts with the ATO’s Keeping track of your super webpage. While it may sounds obvious, paying a little bit more in fees than you actually need to can dramatically impact your super balance over the long term. 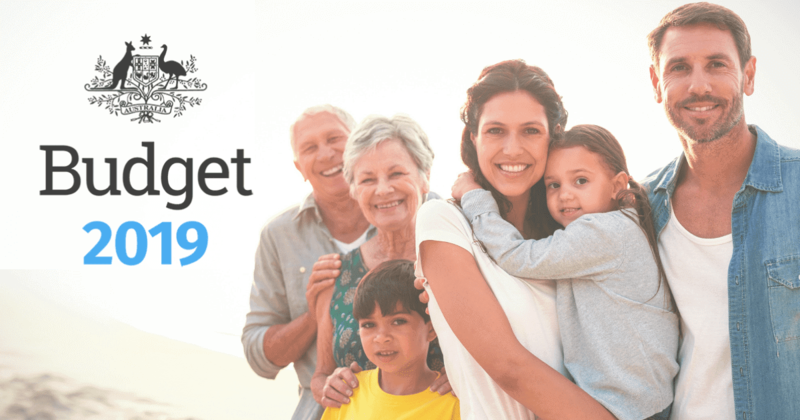 For an average Sydney single income earner, dropping their superannuation fees from an average level of 1.4% down to what we consider best practice at 0.2%, will result in a $125,000 improvement (adjusted for inflation). That’s a return without putting any more money in, without having to take any risks. Further, it is estimated that 7.7 million Australians are paying adviser commissions to a total of $2.53 billion per year. In this lower return environment, a decrease in fees can result in as good an uplift as better returns. When many people start their working life, their super is placed into a default investment and many just leave it there. But imagine being given a bank account for your savings when you start school which pays 0.5% interest, and using that as your savings and investment account for the rest of your life. It’s unlikely that you’ll keep all your savings and investments in this account. As the money builds up, you would most likely explore ideas such as term deposits, high interest accounts or buying shares of an investment property to get better returns. Check in to see where your money is invested and consider if it’s the right mix of investments for you. A 2.4% lift in investment returns over the course of the working life for someone on an average Sydney wage would result in around $250,000 extra in their superannuation fund (adjusted for inflation). While it’s obvious that putting more money into your super will result in your balance increasing, many people are reluctant to do this. But if you consider the tax implications of salary sacrificing, it makes it significantly more attractive. If you’re paying 39% tax on your income, then for every $1,000 you earn, you pay $390 in tax and get to take home $610. If that same $1,000 was salary sacrificed into super instead, then you would keep $850 in your super after paying the contributions tax. That is $240 more in savings, or a 39% return on your money immediately. There is nowhere else that you can make a 39% return on your money with no risk. Furthermore, when it comes time to invest the money in your super, you’re investing 39% more money and therefore getting a greater return.